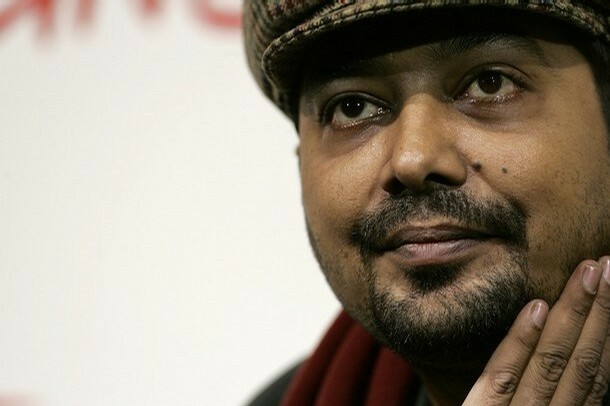 Anurag Kashyap (born 10 September 1972) is an Indian film director and screenwriter. As a director, he is known for Black Friday (2004), a controversial and award-winning Hindi film about the 1993 Bombay bombings, followed by No Smoking (2007), Dev D (2009) and Gulaal (2009). As a screenwriter, he wrote the scripts for the Filmfare Award-winning Satya (1998) and the Academy Award-nominated Canadian film Water (2005).